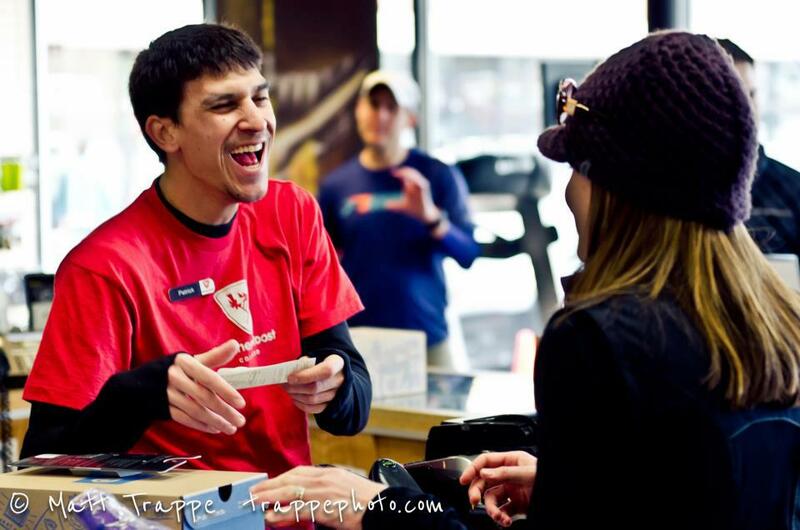 Are you passionate about running and fitness? Do you live to inspire and equip Colorado to enjoy the run by providing expert service every day? If you answer a resounding YES to these questions and want to work with a dedicated team of others who live our core values, we encourage you to submit an application. Email the application to hr@runnersroost.com with your résumé to apply!